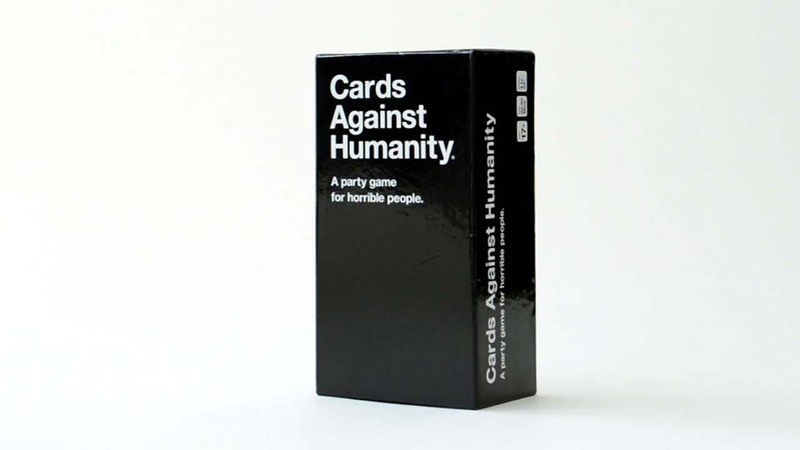 CHICAGO -- Cards Against Humanity, the "party game for terrible people," has purchased a plot of land on the Mexican border and retained an eminent domain law firm to block the construction of President Trump's border wall. "Donald Trump is a preposterous golem who is afraid of Mexicans. He is so afraid that he wants to build a 20 billion dollar wall that everyone knows will accomplish nothing. So we've purchased a plot of vacant land on the border and retained a law firm specializing in eminent domain to make it as time-consuming and expensive as possible for the wall to get built," the company wrote on their website. The first gift features an illustrated map of the borderland purchased, a certificate of the company's promise to fight the wall, and "other surprises."